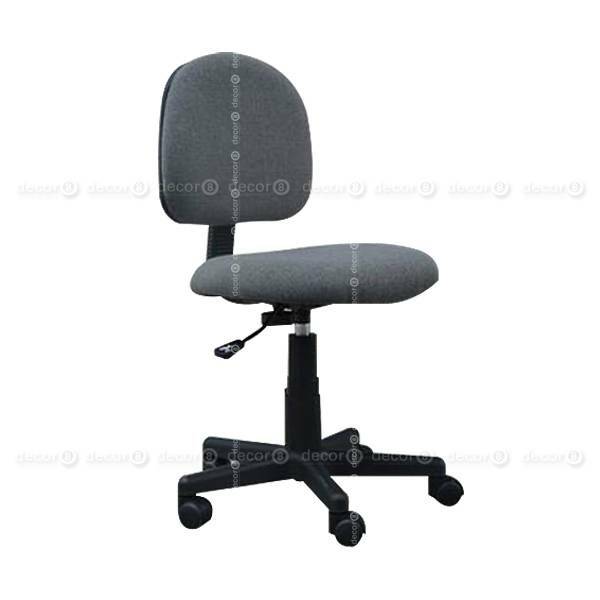 The Barton Standard Office Chair is a simple, functional task chair with wheels. 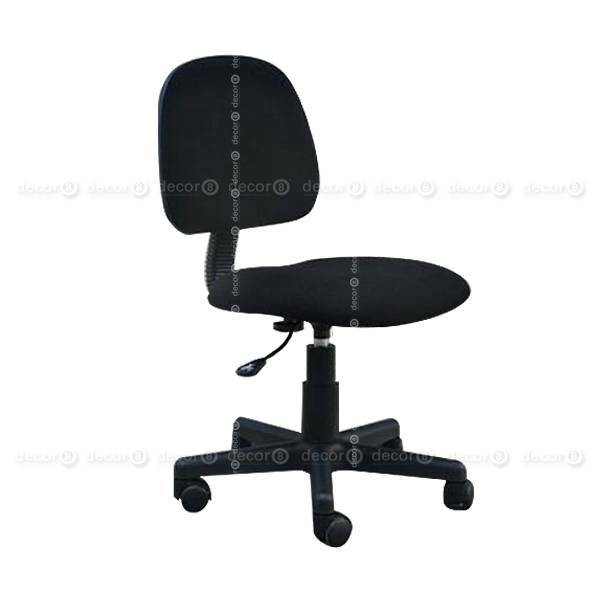 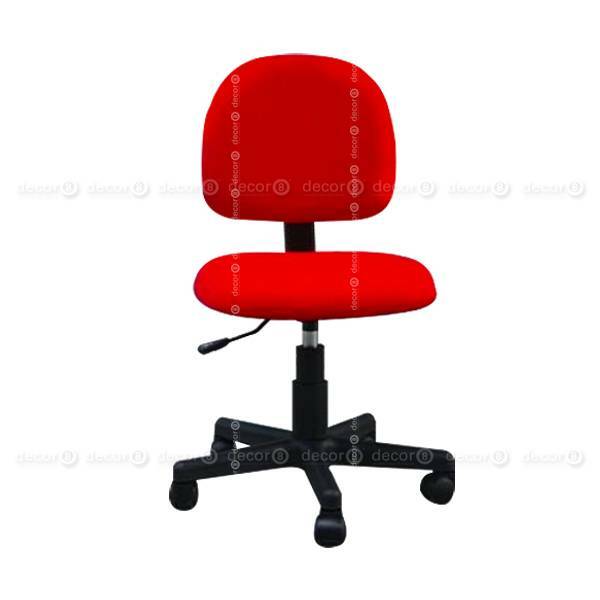 This adjustable chair is available in four colors: black, blue, red or grey. 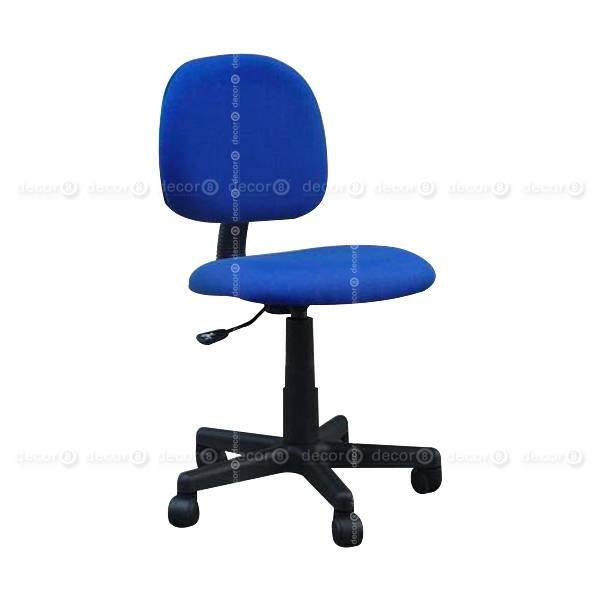 An economical choice for both professional offices or home offices. 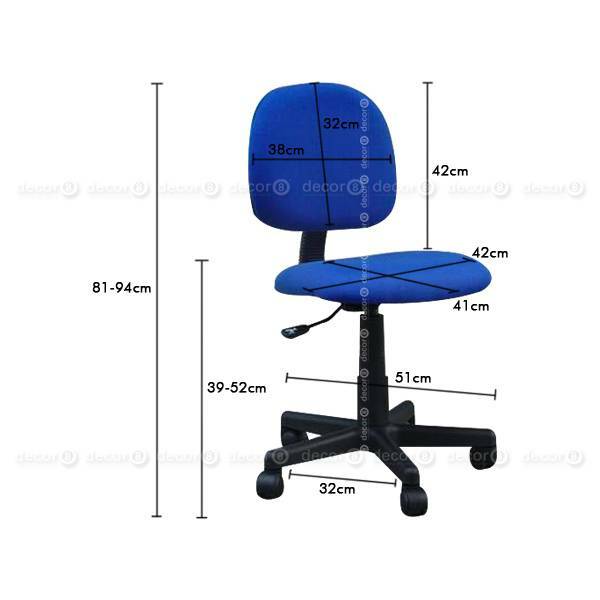 This office chair ships in 2 weeks.